A new bar serving craft beers brewed on the premises has opened in Liverpool. The Black Lodge Brewery concentrates on using local ingredients and plans to create seasonal “agile and experimental” beers, with the promise of “an ever changing line-up” of brews. 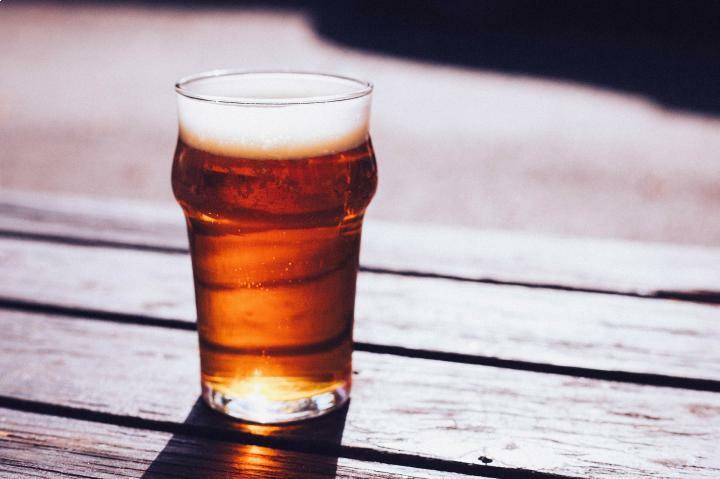 Craft beers are becoming increasingly popular and people interested in entering the microbrewery trade should make sure they have the right business insurance, alongside specialist brewery insurance when they are setting up their enterprise. The new Merseyside venture is in the popular eating and drink area of Liverpool known as the Baltic Triangle. The Black Lodge Brewery has taken a trendy, but practical approach to its décor. There are 13 different taps on a white tiled wall, and the names of each beer are written on the tiles alongside. According to the Liverpool Echo, the method is important because the small batches that are brewed leave no time for special logos to be created for each one. As well as its own beers, the bar serves different guest ales and also has a selection of bottled and canned craft ales to attract real ale fans. “Elemental brewing flows through the business – using local ingredients allows the brewery to be agile and experimental; developing beers that are influenced by the seasons to satisfy inquisitive palettes,” said the bar.